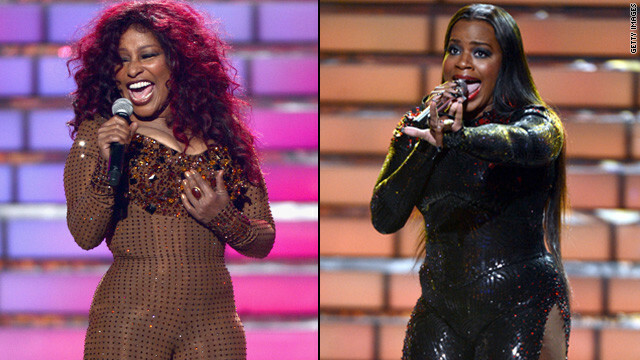 Night of the catsuit on 'Idol': Who wore it best? A few other things happened on "Idol" Wednesday night, aside from naming the season's winner and watching Diana DeGarmo and Ace Young hug it up after getting engaged. Other things such as those spangly, sparkly, uber-fitted catsuits worn by Chaka Khan and former "Idol" winner Fantasia Barrino. Each vocal powerhouse took the stage to perform during the season 11 finale, with Chaka donning a rust-colored number that showed off svelte curves as she rocked to her top hits along with some backup from the top 12 women finalists on "I'm Every Woman." 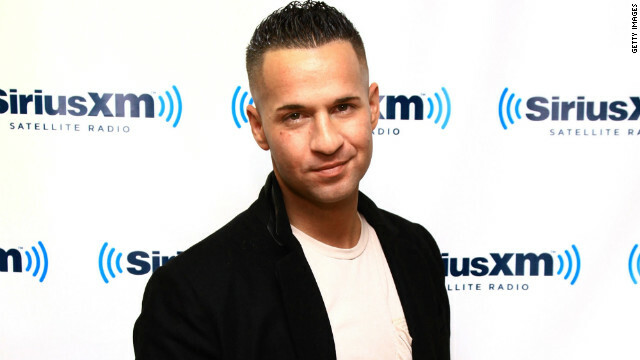 A newly sober Mike “The Situation” Sorrentino says he doesn’t worry about any of the party-filled temptations that will come with returning to the “Jersey Shore” when he heads back for a sixth season. The reality show star sought treatment for a prescription drug problem in the spring, and he's told MTV that he's mentally in a different place now that he’s kicked his prescription pill habit, and that the old vices won’t have a hold over him. "Mike today? I wake every day these days with a smile," The Situation said. "Happy to be alive. Happy to have the family that I have. Happy to have the fans that I have, the friends. Happy to be involved in the show ... almost like a smell-the-roses moment. ... I know where I am and I know where I'm gonna be and that's all that counts." 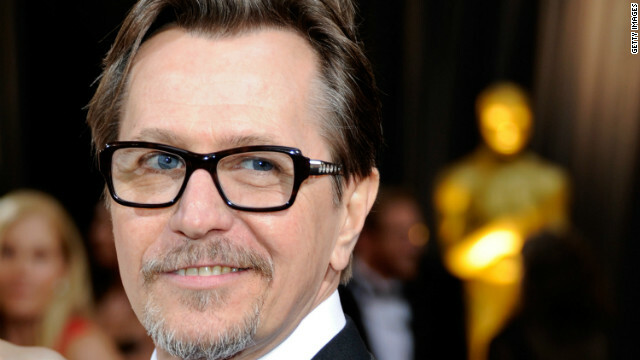 It looks like perennial bad guy Gary Oldman will play the mad scientist in the highly anticipated remake of "RoboCop." 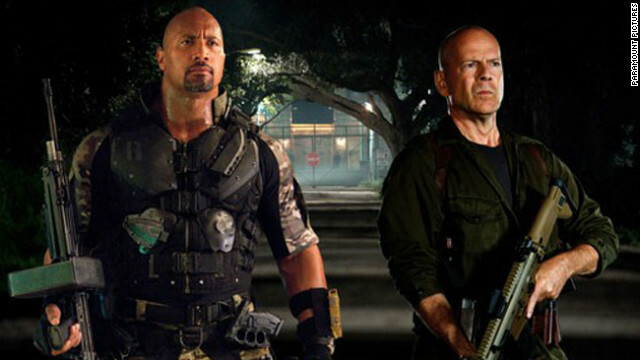 According to the Hollywood Reporter, “The Dark Knight Rises” star will play opposite cyborg cop Alex Murphy (Joel Kinnaman) in the upcoming MGM vehicle. A sci-fi film originally built around Arnold Schwarzenegger, “RoboCop” is about a police officer who narrowly escapes death by morphing into a cyborg. During the last 15 minutes of “Revenge’s” first season finale, you-know-what hit the fan. And I’m not talking about one of those battery-operated, kid-friendly foam fans. Think jet turbine (cough-foreshadowing-cough). Memo leaks on 'Community' showrunner shuffle? The plot surrounding “Community” creator Dan Harmon's replacement has thickened. The Hollywood Reporter says it has obtained “a talking-points memo” sent from the studio behind the critically acclaimed NBC show to the cast and reps over the weekend. The intention? To minimize any media fireworks over the beloved but outspoken showrunner's dismissal.